Half term is finally here! The mornings are feeling a little colder, the nights a little longer and a little darker, and the kids have already chosen their costume for Hallowe’en. Here are our top picks, with everything from spooky storytelling and pumpkin carving, to creepy castles and craft. 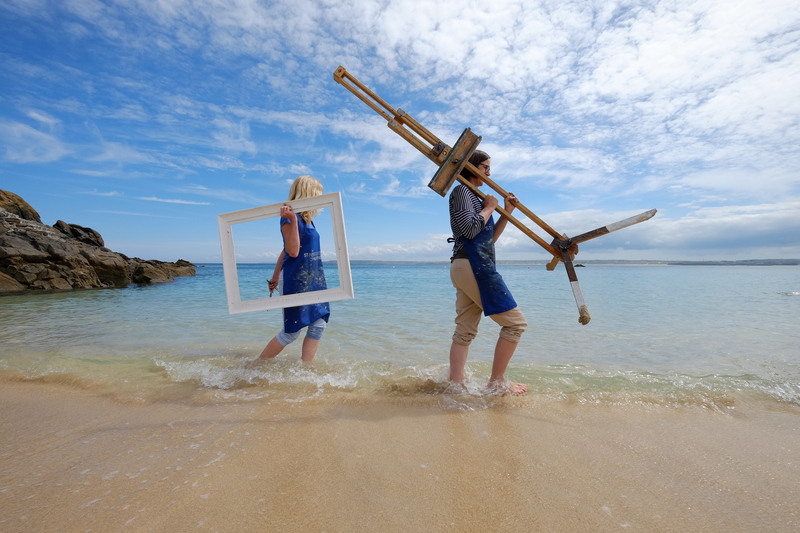 This is just a small selection of the wonderful events, activities and happenings in Cornwall over half term – for more inspiration, visit the What’s On Cornwall website. 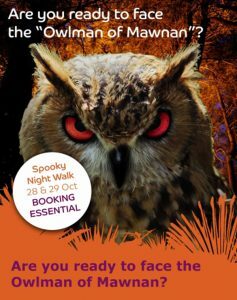 The Cornish Seal Sanctuary is inviting you to be brave enough walk to the Witches Wood trail, explore the Madness Maze, and get hands on with some creepy crafts. There will also be spooky storytelling as well as a Yucky Dip! Visit the Cornish Seal Sanctuary website for more information. 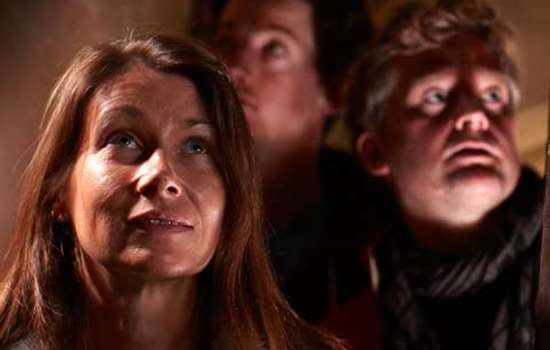 Ahead of Halloween, live film company The Paper Cinema presents a bewitching new production based on ghostly tales from Callington. 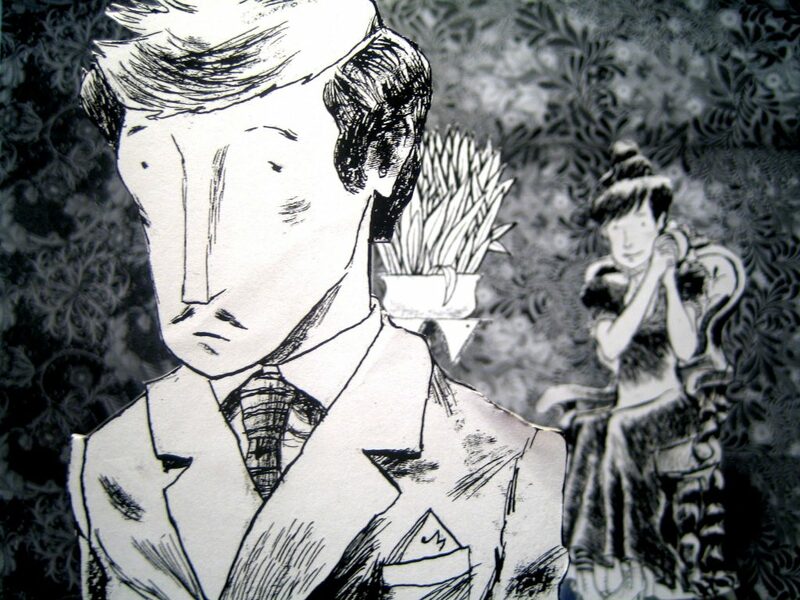 Beguiling pen and ink drawings are magically brought to life by two puppeteers and a projector to create a unique, animated film. Each act in this new show draws on a story from the villages performed in during the tour. Original material was initiated during a workshop held by The Paper Cinema with pupils from Callington Primary School. Discover what happened when the Devil came to Cornwall. 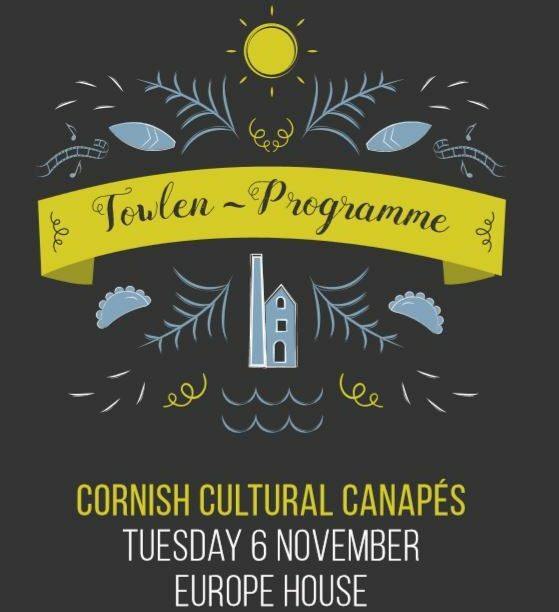 Visit the Carn to Cove website for more information. Come along to be bewitched by the spirit of the circus and discover pop-up performances, ghostly sideshows and uncanny illusions throughout the day. 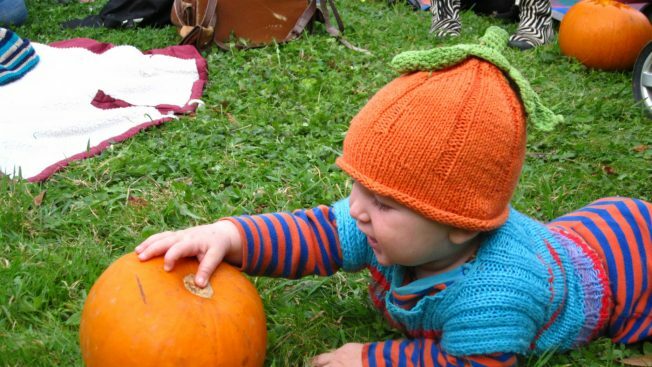 Throughout half term there will be magic shows, Uncle Tacko’s Flea Circus, The Bubble Wizard, Ringmaster Training, a Strong Man Show, spooky stories and puppet show, pumpkin carving, owls and, ice skating, as well as the Little Monsters Halloween Ball on 29 October. Visit the Eden Project’s website. 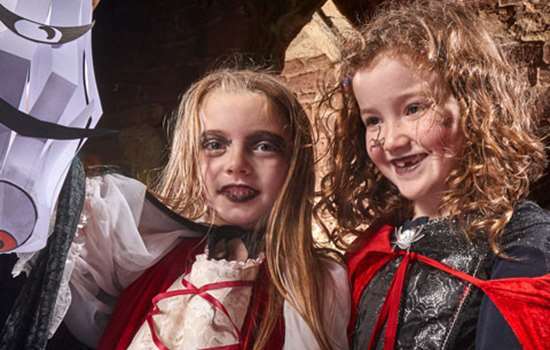 From spooky stories to finding bats on our family bat trail, there’s plenty of spooky fun to be had this October half term. 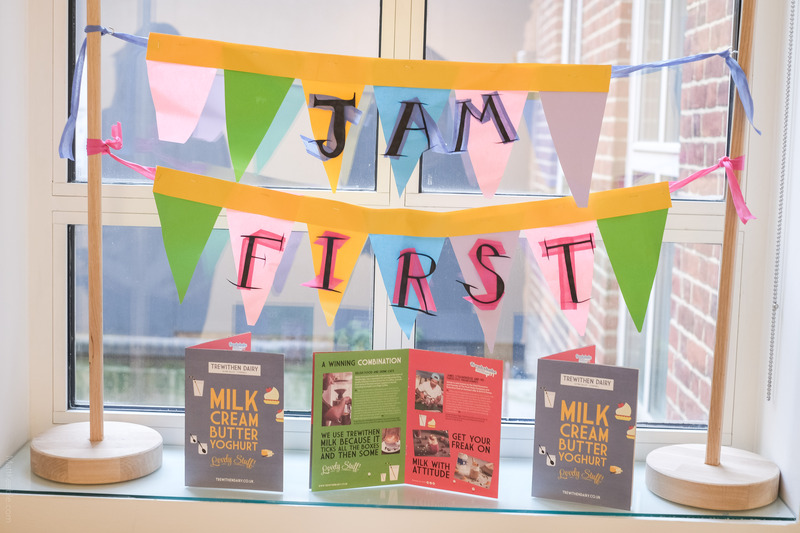 Work with local artists to create a shadow puppet show, and listen to spine chilling tales from a spooky storyteller. 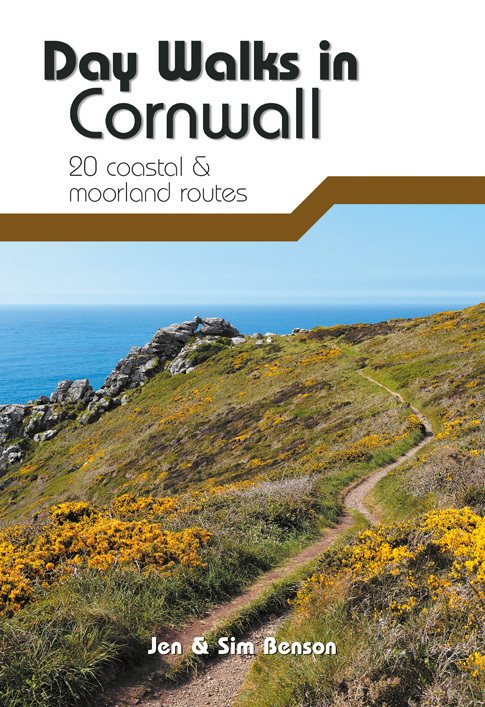 Visit the National Maritime Museum Cornwall for more information. Discover terrifying tales of Pendennis’ piratical past and embark on a bone chilling quest to find a buccaneers ill-gotten gains. Plus join in the creepy kids costume competition at 3pm each day to win a wicked prize for the best costume. 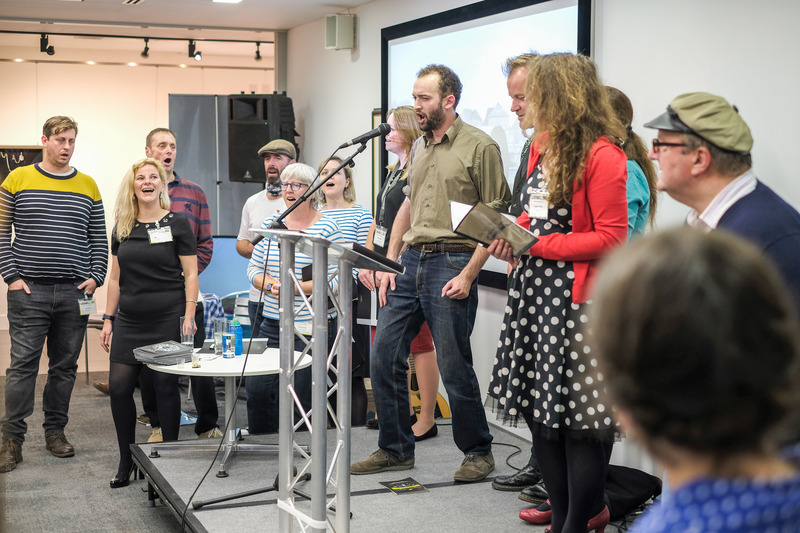 Frightfully good fun! Visit the English Heritage website for more information. Listen to tales of attempted castle invasion, French frigates and cannon fire. It’s a story with a bang! Then join a hunt around the castle and discover the treasures within St Michael’s Mount’s collection. Visit the St Michael’s Mount website for more information. A wicked and wonderful Halloween celebration with theatre and adventure, thrills, frights, and delights where short stories play out on Mrs Logan’s stage in a ghoulish spook show! 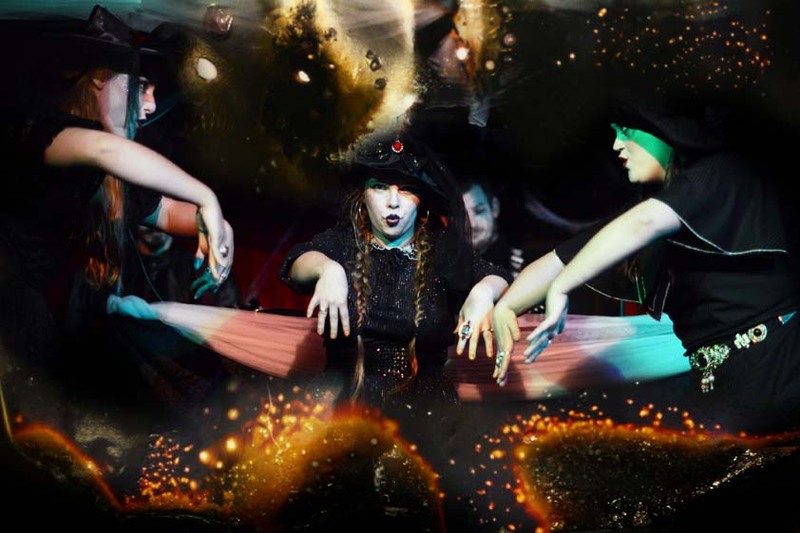 With a wild blend of imagination, magic and macabre humour, the Dead of Night Dance mixes live music, storytelling, dance and a twist of spectacle. Follow a path through the woods and into the land of the dead… fancy dress is encouraged with free facepainting for those not already transformed. Dress for the weather, bring a cushion and a blanket to keep cosy, and a torch for the night time performances to help you find your way through the trees. Trying the hot, delicious vegetable stew from a bubbling cauldron is a must! The Dead of Night Dance is designed for brave adventurers of all ages. Ghosts, ghouls, vampires and witches are all welcome. Visit the Rogue Theatre website for more information. 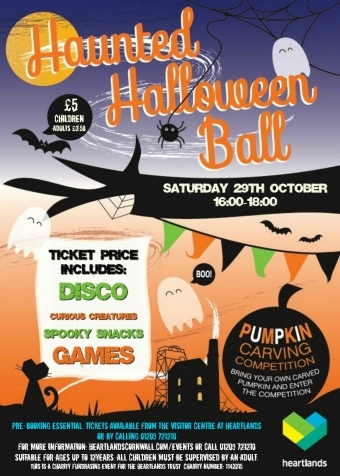 The popular Halloween Disco returns from 3-6pm on Friday 28th October with fancy dress competition, spooky food and pumpkin soup! Enjoy some ghoulish fun as you get into the spirit of things by joining staff for the Halloween Disco with loads of JungleBarn play and prizes for the best fancy dress. Also during half term there will be feeding times for the animals on the Fun Farm, the penguins and otters, and the colourful lorikeets in the walk through Australian Aviary. Visit the Paradise Park website for more information. For the last forty years sightings of a “large winged creature” have been recorded just a few minutes’ walk from Trebah. A night-time walk through the garden with storytellers and performance. Visit the Trebah Garden website for more information. 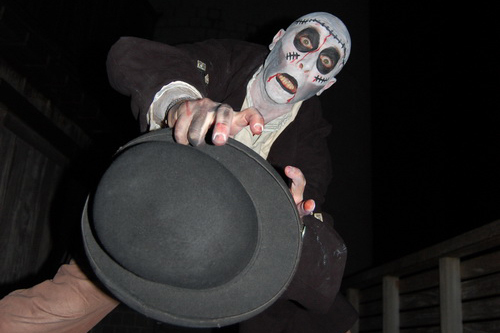 Join Heartlands for a disco, curious creatures, spooky snacks and ghoulish games! There are a pile of pumpkins ready to be carved in Trelissick Garden stables. Follow the clues in a Spooky Hallowe’en Trail around the house and garden too! Children of Newquay are invited to join the Newquay BID’s free Zombie Crawl for a freakishly fun Halloween event. 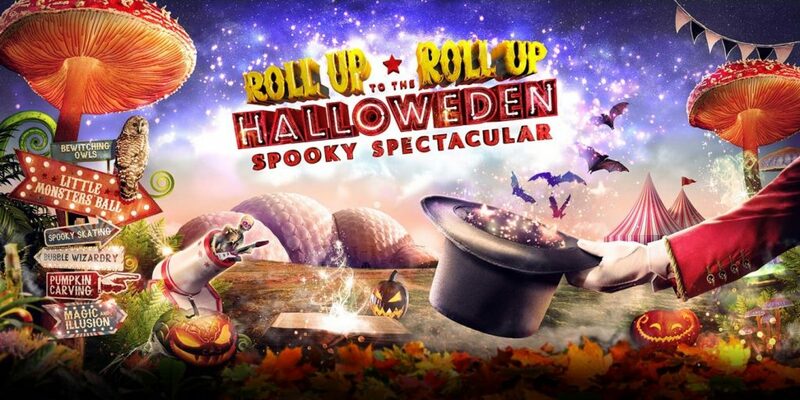 Wearing gory get-ups and ghoulish glad-rags they will parade through the town in a spook-tacular Hallowe’en extravaganza. 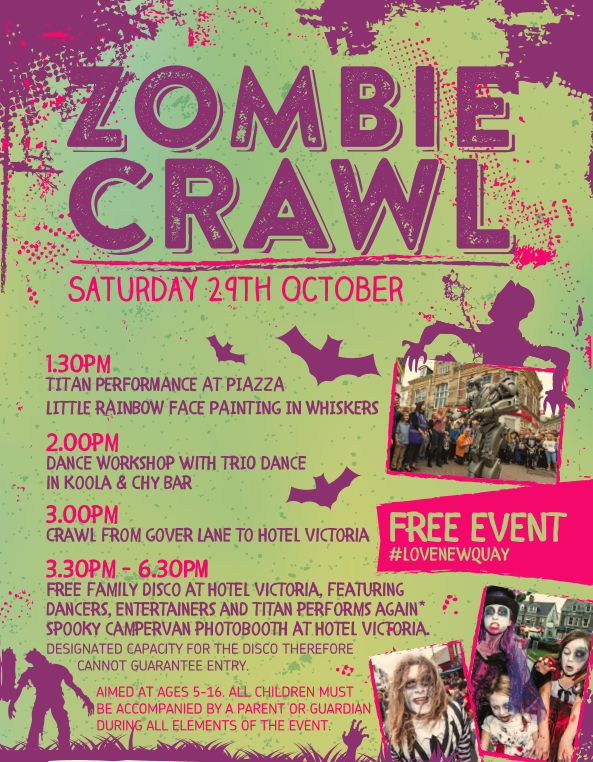 With a spooky zombie parade, ghastly dancing, freakish face-painting, spooky stiltwalkers and eerie entertainers, plus an appearance from the ever popular Titan the Robot, this year’s Zombie Crawl is set to be even bigger and better than last year.